Who would have thought it? Who would have thought that when Mark Bunyan and Brian Kennedy got together (I like to imagine over a pint) in the winter of 1983 and decided to create a gay and lesbian choir, that the group would not only still be around but thriving three decades later? 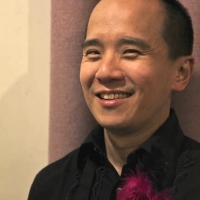 That choir didn’t even have a name at its first rehearsal on 7 April of that year, but shortly afterwards, “the Pink Singers” became a synonym for London’s LGBT community choir. Looking back thirty years, it isn’t hard to see that the London into which the Pink Singers emerged was very different from the city we know today. 1983 marked the transformation of the U.K. 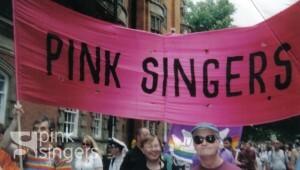 Gay Pride Rally into Lesbian and Gay Pride, an event for which the Pink Singers was originally formed to add music. There was a lot to protest in the 1980s: the reality of homophobia, AIDS and Section 28 demanded a response from the LGBT community. Today, many of these issues have lessened, and some have disappeared entirely, only to be replaced by other, more subtle challenges. While the U.K. and London in particular is a lot less homophobic than it was three decades ago, homophobia in schools is still a problem and intolerance and hate crime persists. 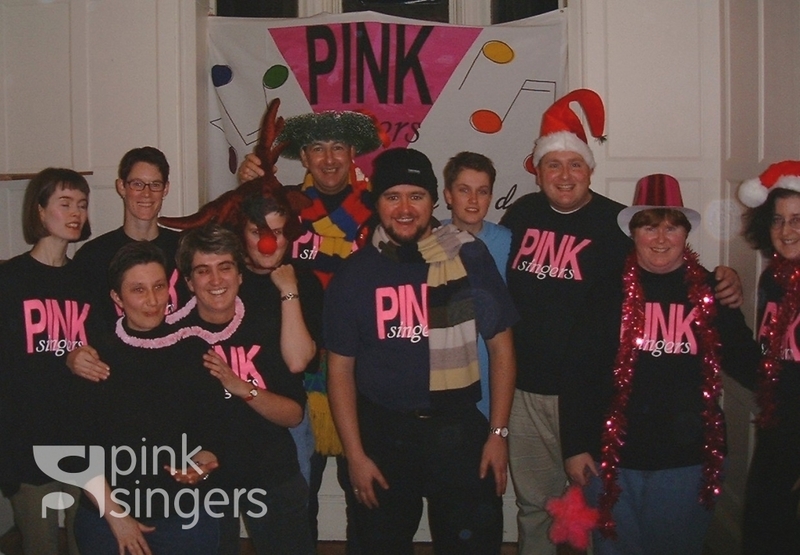 Over time the Pink Singers has adapted to reflect this change, fighting stereotypes and bringing a message of inclusiveness to places where calling yourself gay or lesbian can be a problem. And whether the LGBT community emphasizes protest or celebration, the Pink Singers has kept on making its own kind of music in support. We also celebrate the fact that we are also all Londoners, and a part of the wider U.K. and LGBT choral community. 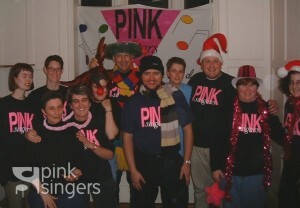 At its heart, the Pink Singers has always been about the power of great music to move people and bring people together. By collaborating with charities and other choirs we hope to bring the magic of song to ever more people. It helps that our audiences engage with our performances, due in no small part to the successive brilliance of the choir’s inspired leadership and the hard work and sweat of its members. Indeed, the dedication of the “Pinkies”, as our members fondly refer to ourselves, is the choir’s greatest strength. It is the choir’s internal community – a safe, inclusive and supportive space – which keeps the choir so cohesive. The Pink Singers is a place where everyone knows your name and you are always welcome. Pinkies work hard and play hard, and here is where your friends (and more often than not your partner!) will be found. 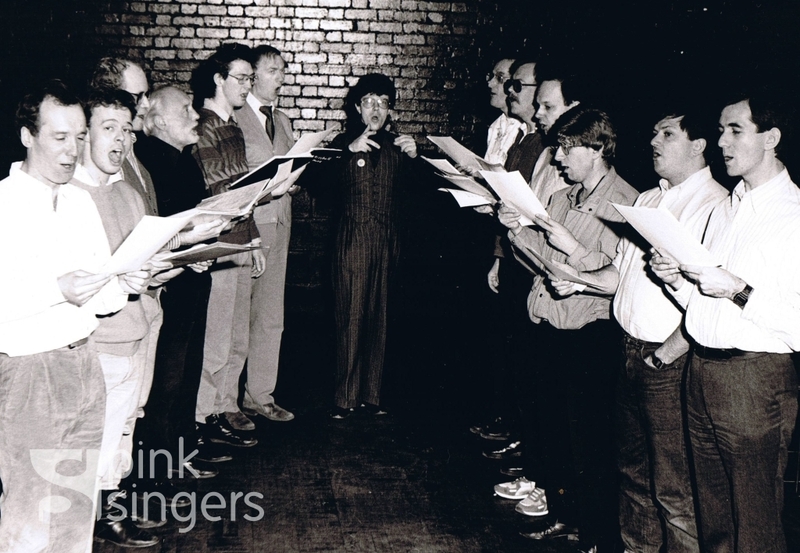 In 2013, the Pinkies will be celebrating the 30th anniversary of the Pink Singers, so now is a good time to acknowledge the contribution of Pinkies over the years who have given their voice to the choir’s song. But we are also looking forward to the future: to paraphrase Bob Dylan’s words from Make You Feel My Love, “you ain’t seen nothing of us yet!” Here’s to another glorious 30 years. We are always looking for material on the Pink Singers to add to our archive, so if you have photos, videos, programmes or stories you want to share, please get in touch with us.